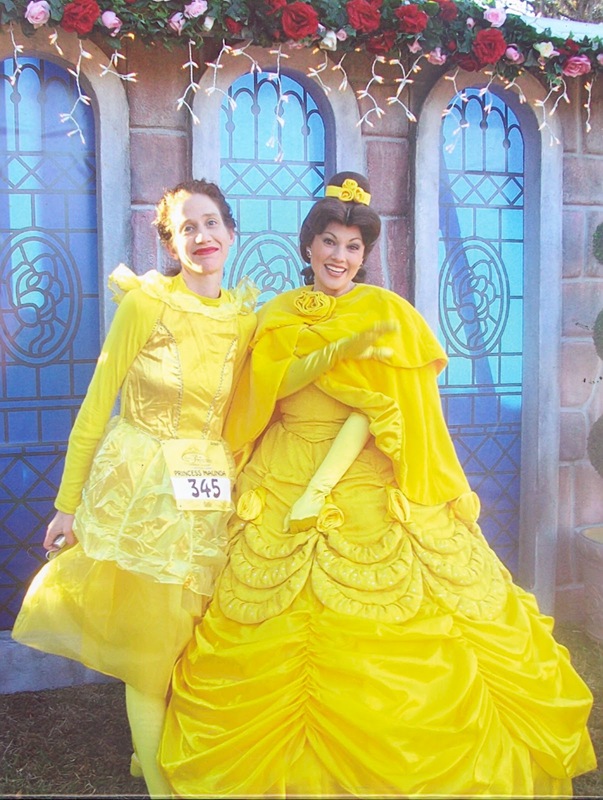 Registration for Disney's 5th Annual Princess Half Marathon opens at 12pm EST today! 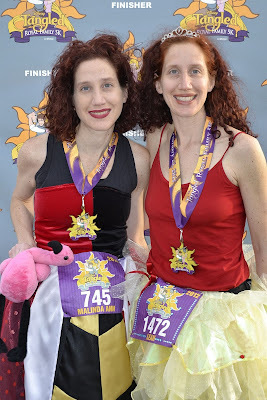 Check out my Princess Half Meet Up videos on my "TWINS RUN in our family" Facebook Page, including Jeff Galloway's advice on how to deal with race disappointment! Team "TWINS RUN in Our Family" will run the 2013 Princess Half Marathon together to support Alex's Lemonade Stand for Childhood Cancer! 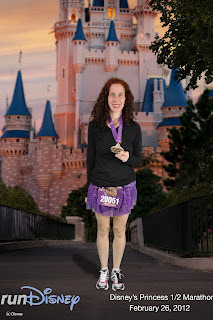 Leah will run her 5th - a runDisney Perfect Princess! Malinda will run her 4th! 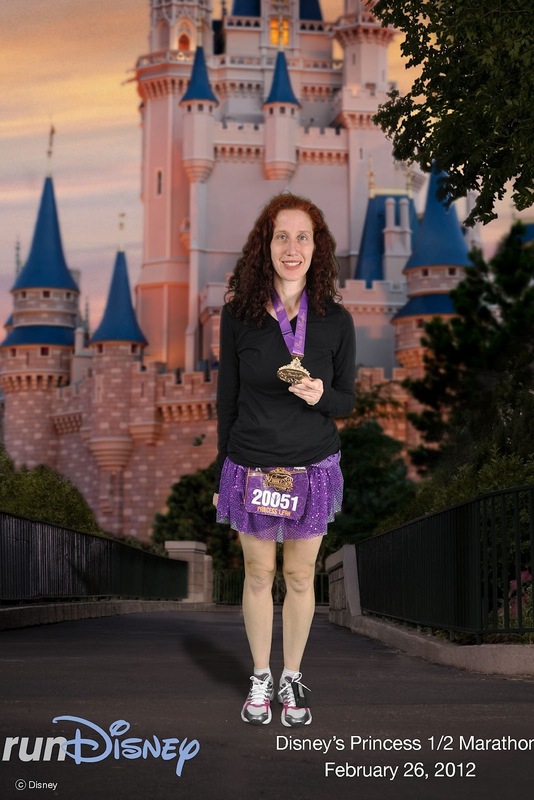 Will you register for Disney's Princess Half Marathon? Will you run your 1st, 2nd, 3rd, 4th or 5th?